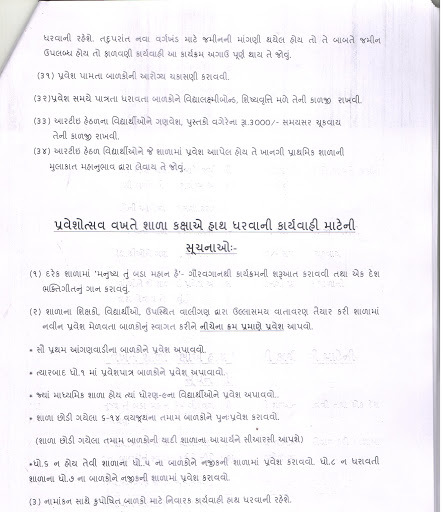 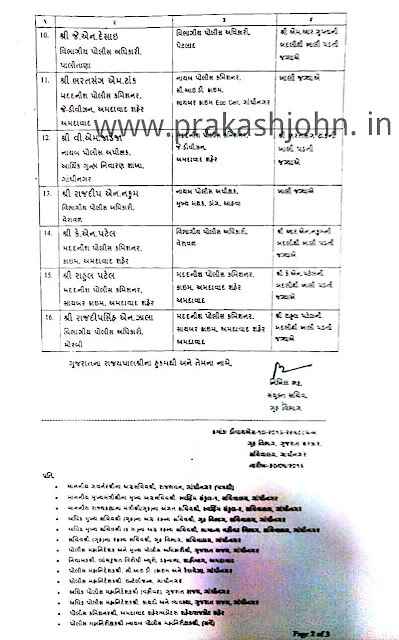 Std - 1 Thi 8 Vali Prathmik shala I MA Mukhya Shikshak Ni Jagya o Bharva Babat No Latest Paripatra. 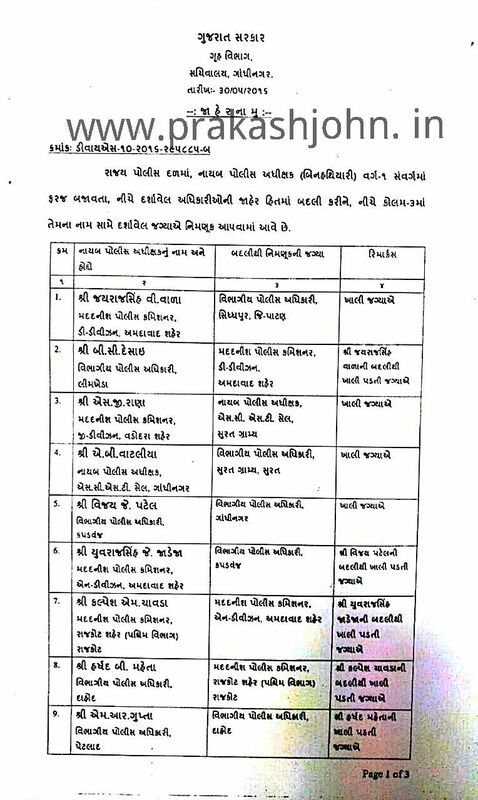 Shala Pravetosav Ane Kanya Kelavani Mahotsav 2016 na Aayojan BABAT. 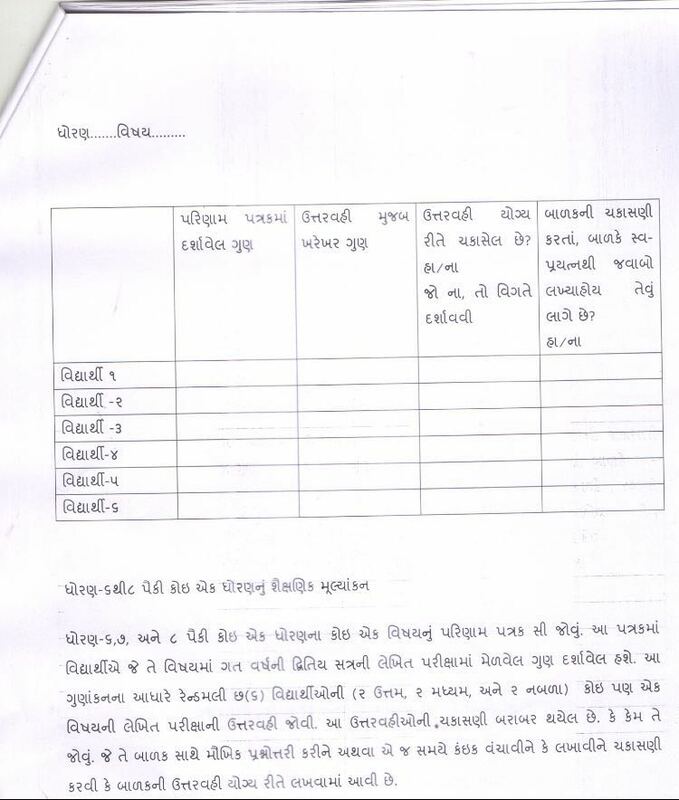 ANAND :- AAGAMI CHOMASA NI SIJAN MA SHALAO MA TAKEDARI SAMBANDHI AAYOJAN KARVA BABAT NO PARIPATRA. 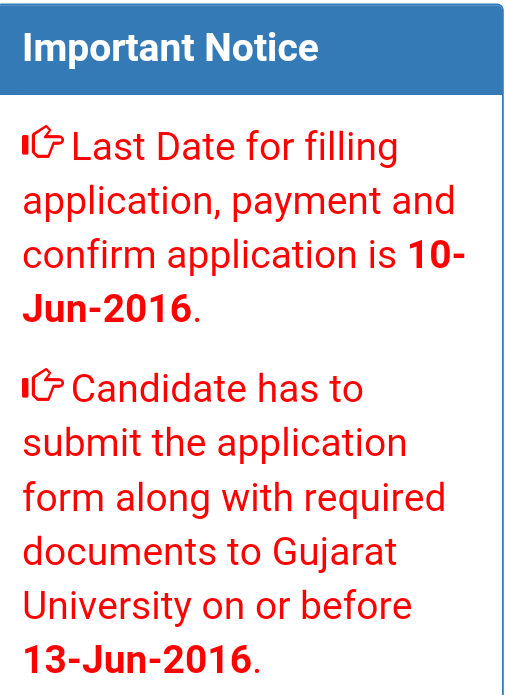 Breaking News :- Online Badli Camp lagbhag 2 June Pachhi Date Aave Tem Lage Chhe. 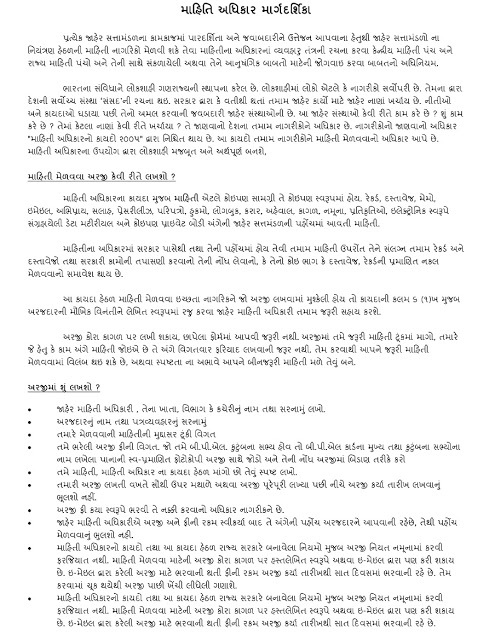 Website Open Thai Gai Che. 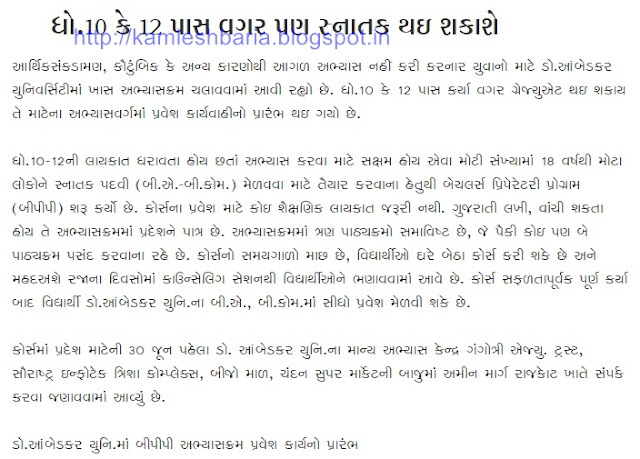 Aa Site Crome Browser Ma J Khulvi. 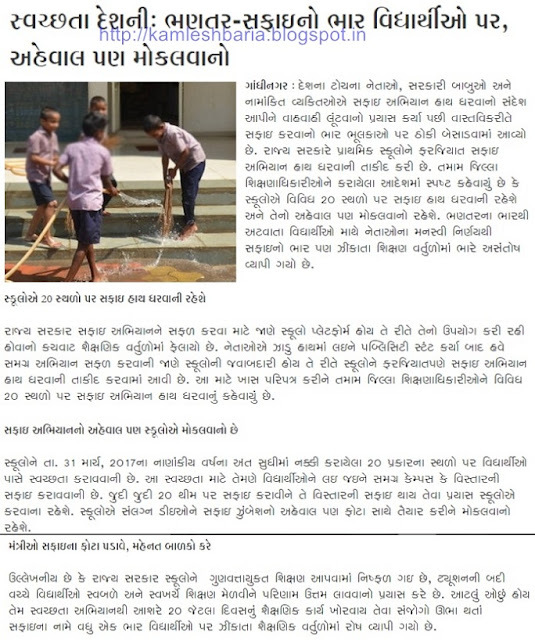 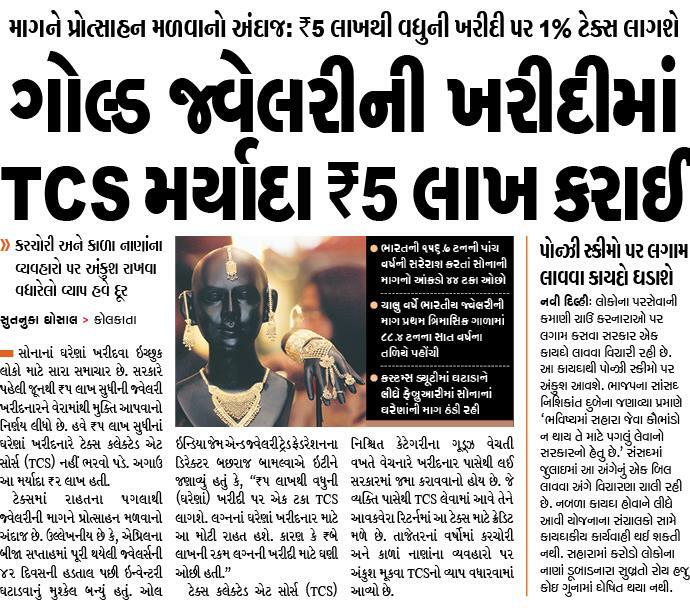 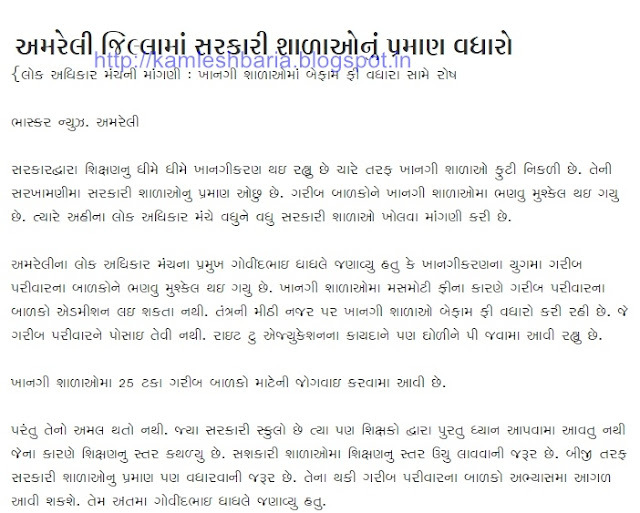 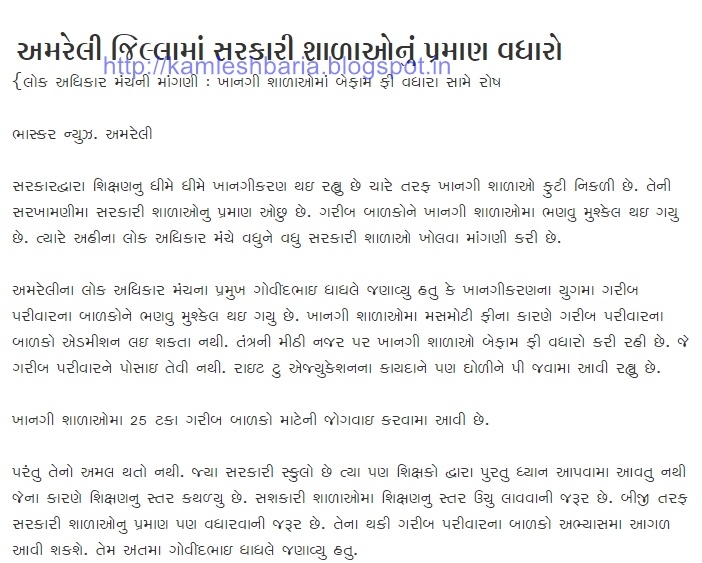 7th PAY BABAT NEWS REPORT. HTAT BHARTI FINALLY COMING IN THIS WEEK .......! HTAT BHARTI FINALLY COMING SOON .......! 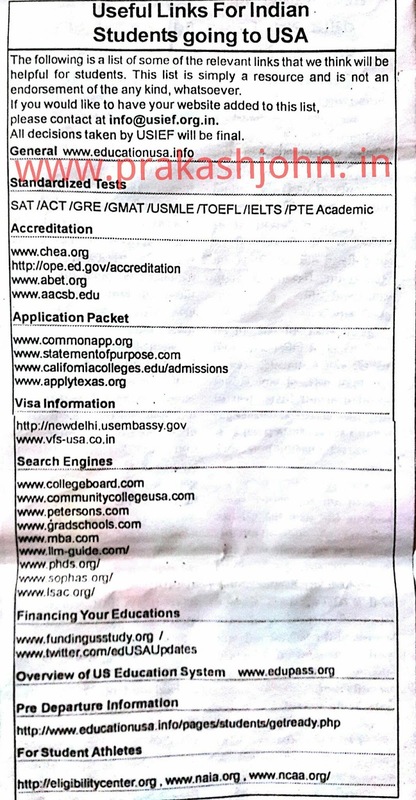 Useful Links For Indian Students Going to USA. 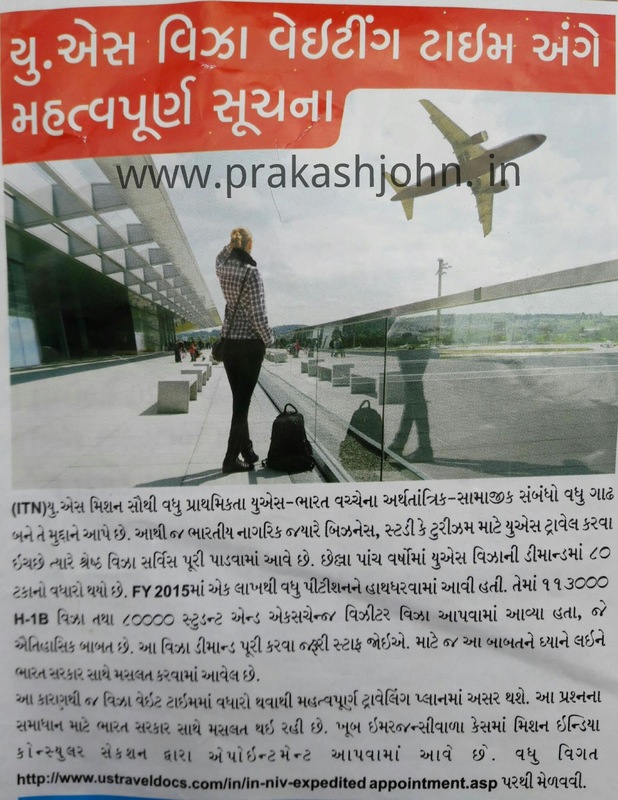 Britis High Commission NI Jankari mate Social Midia No Upayog Vadhu Upalabhth These. 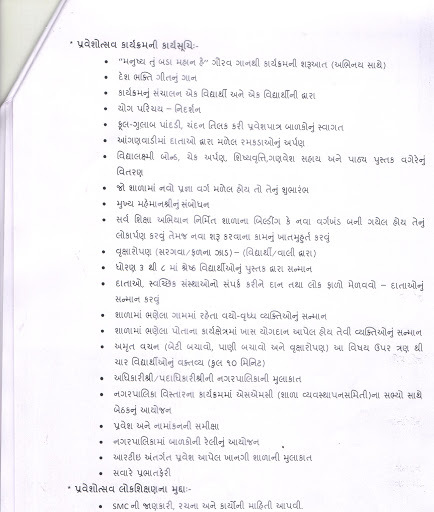 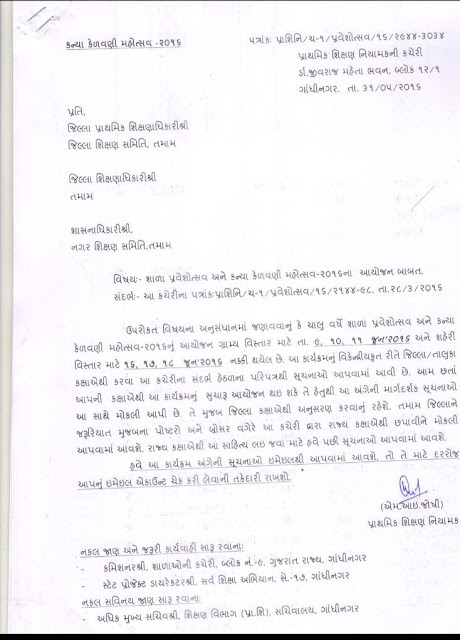 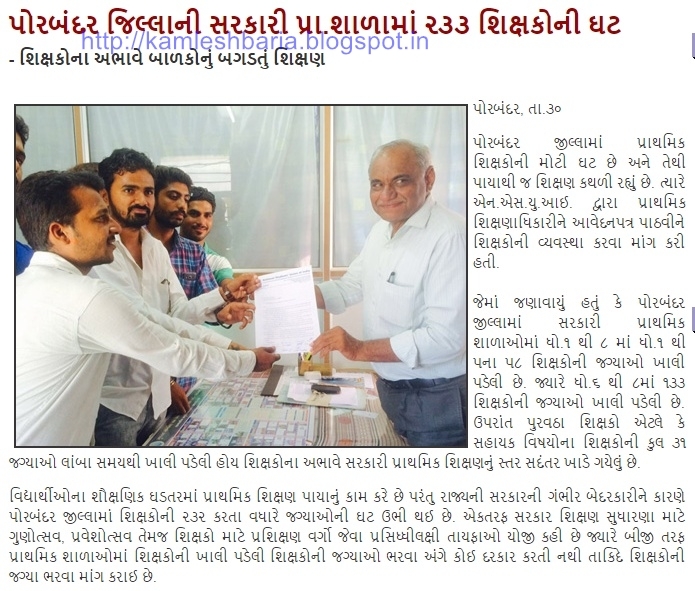 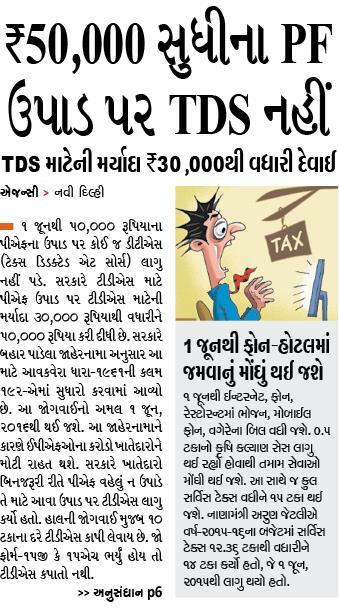 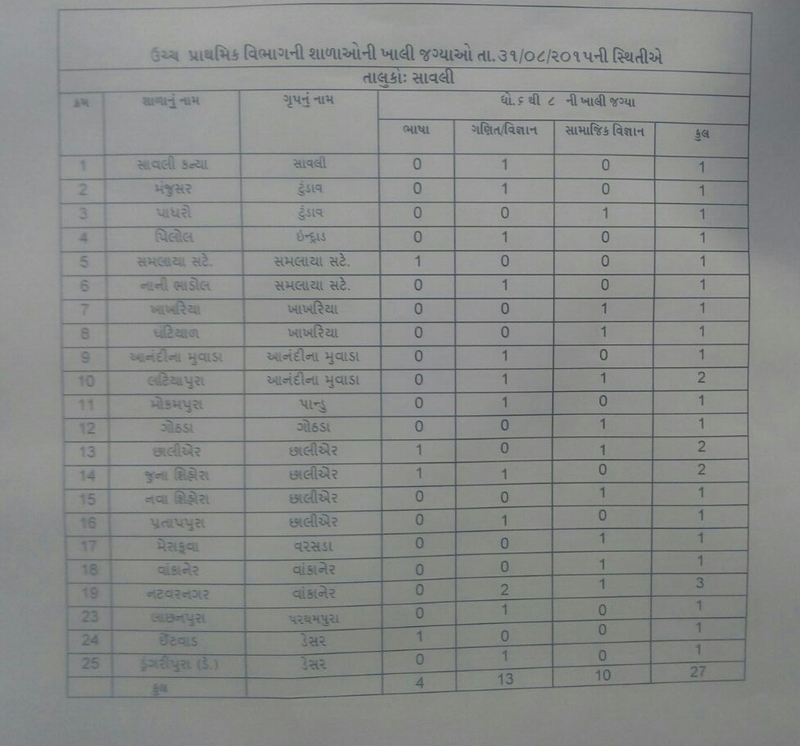 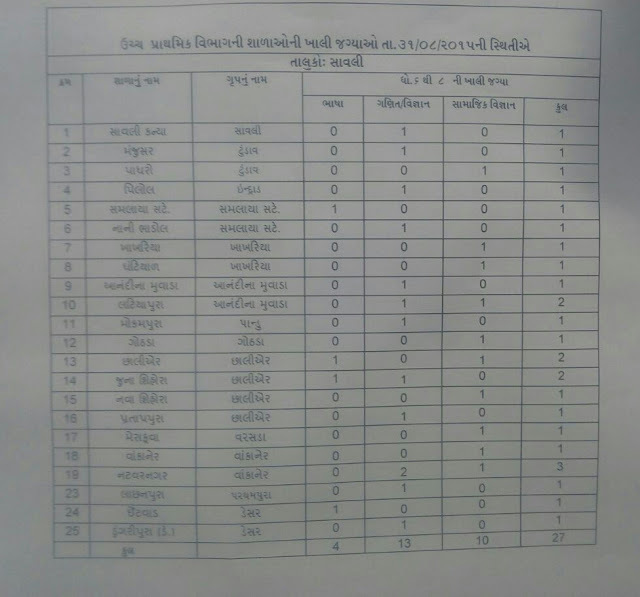 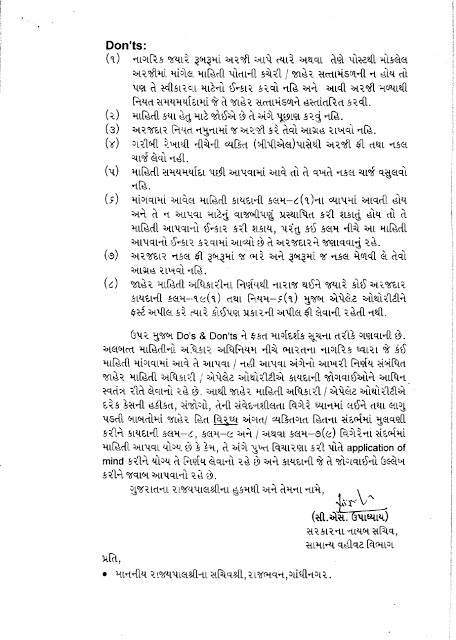 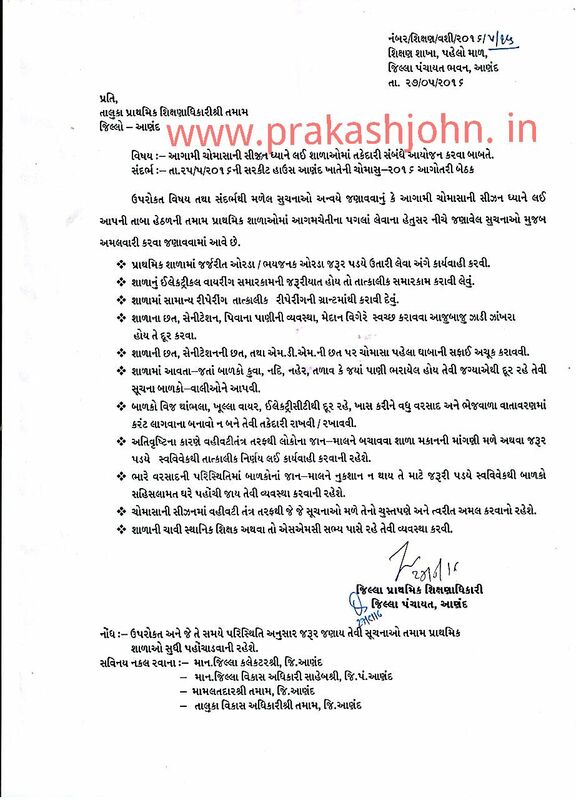 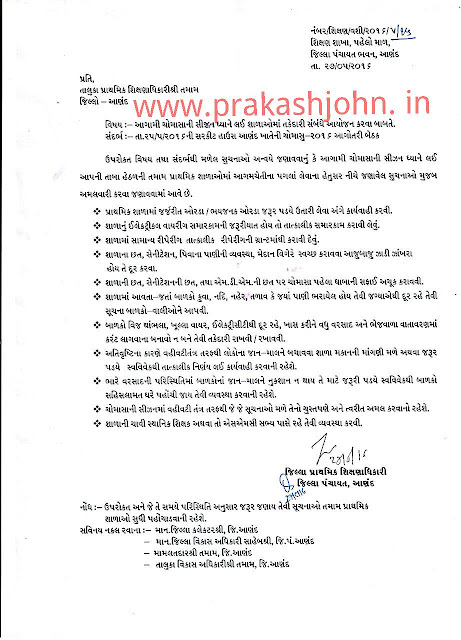 PORBANDAR JILLA NI SARKARI PRATHMIK SHALA O MA 233 SHIKSHAKO NI GHAT. 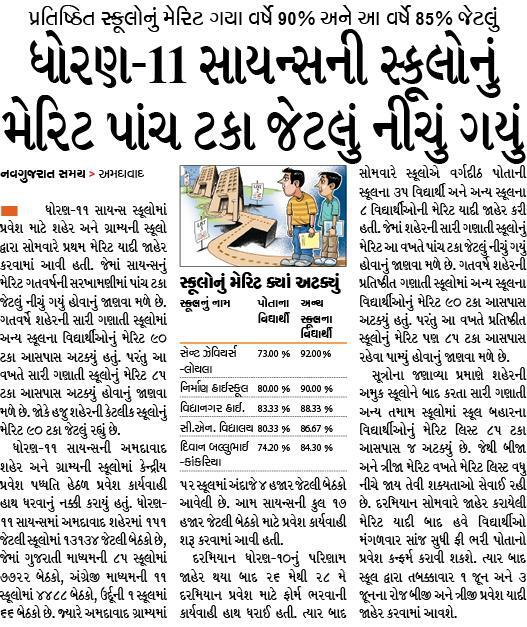 STD :- 10 ME 12 PASS VAGAR PAN SNATAK THIS SHAKSE. AMRELY JILLA MA SARKARI SHALAONU PRAMAN VADHARVA MANG. 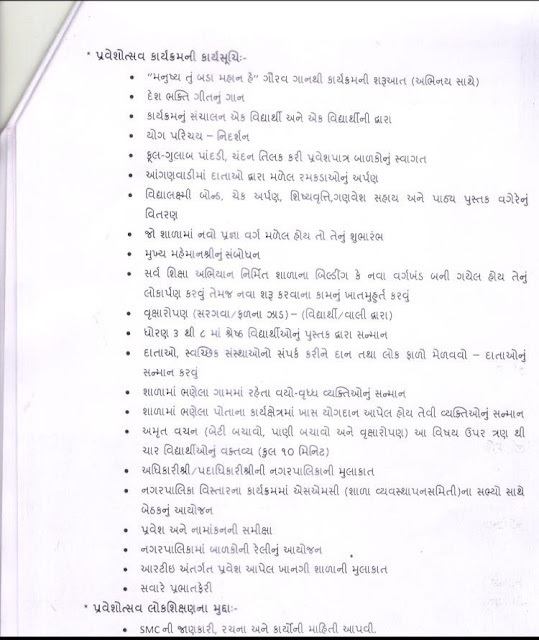 NAGAR PRATHMIK SHIKSHAN SAMITI NI SHALAO MA VIDHYARTHI O NI SANKHYA GHATI. 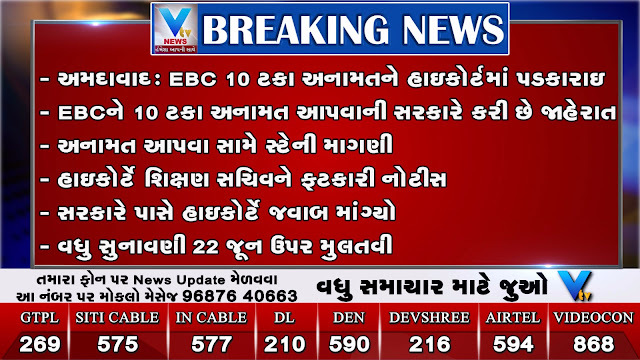 TODAY'S EDUCATIONAL NEWS UPDATES DATE :- 31/05/2016. 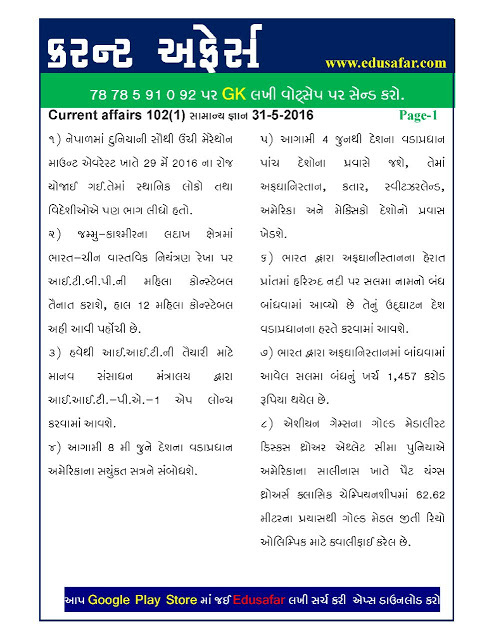 CURRENT AFFAIRS DATE :-31/5/2016 BY EDUSAFAR. 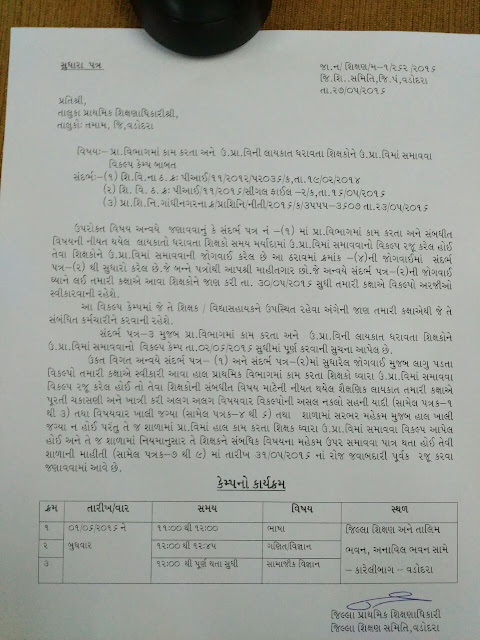 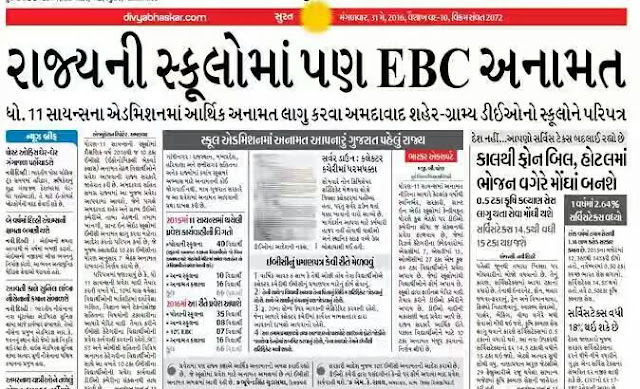 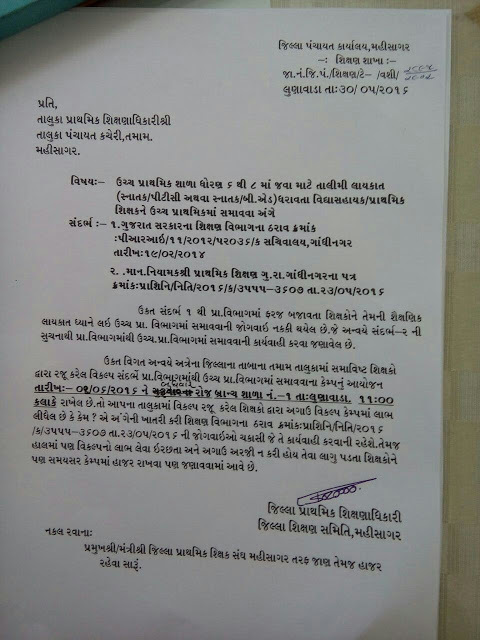 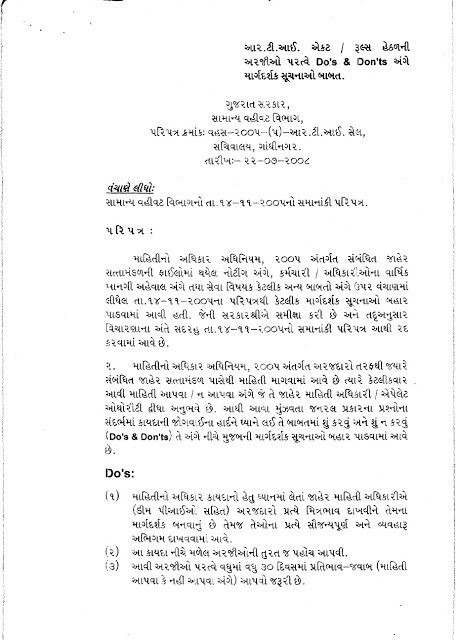 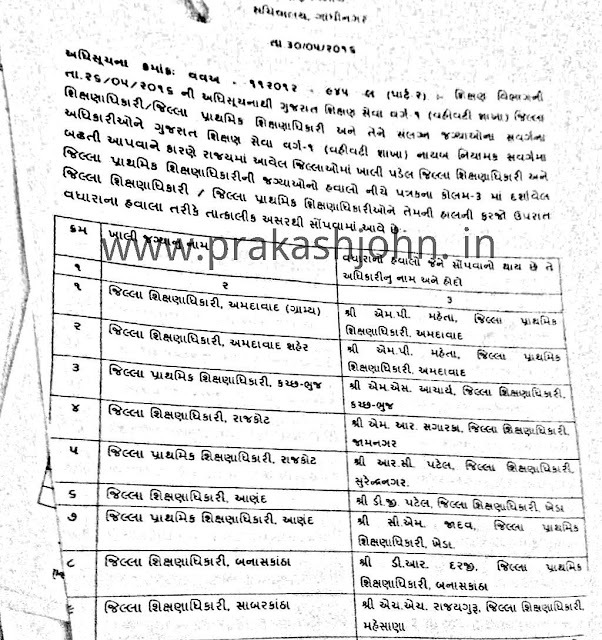 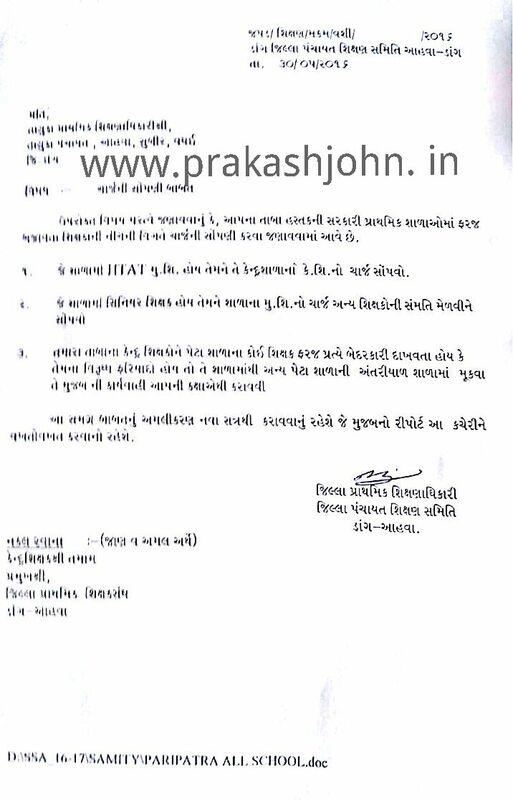 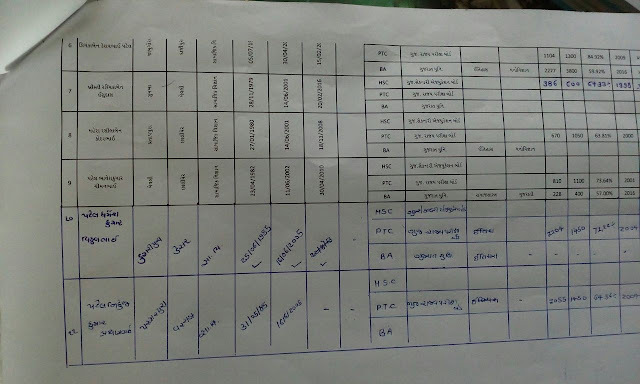 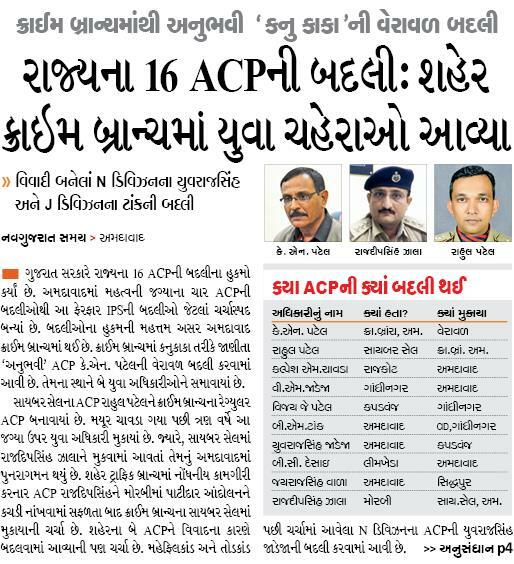 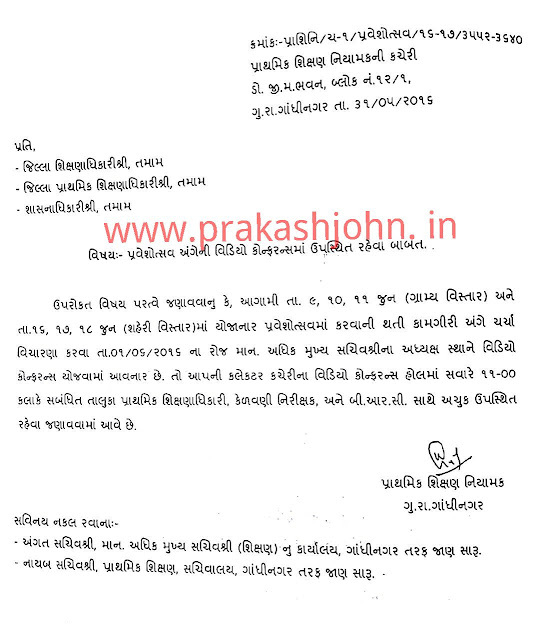 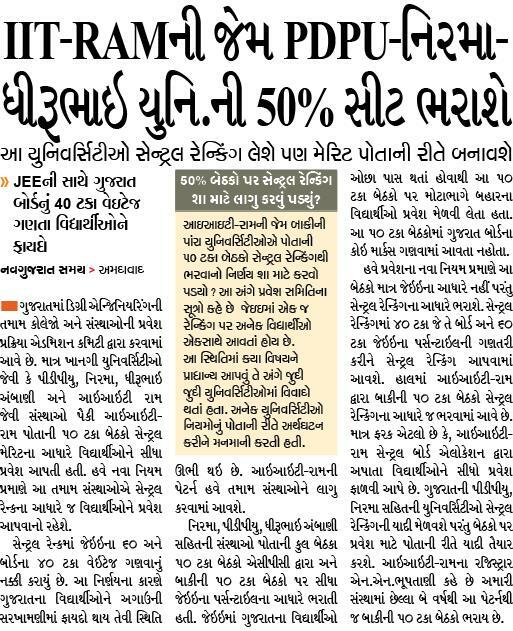 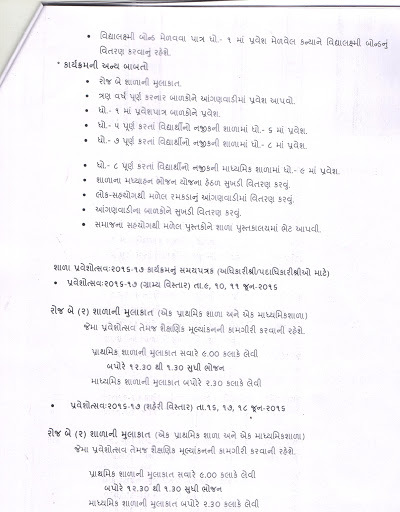 DYSP SAHEBO NI BADLI, GUJARAT SARKAR - GRUH VIBHAG..
VADODRA :- VIKALP CAMP NA PARIPATRA MA SUDHARO ANE KHALI JAGYA NU LOST..
DEO ni jagya khali padta DPEO ne charge sopayo.Latest Paripatra..
GFSU CCC Examination schedule & Hall Ticket: Date: 05th June, 2016. 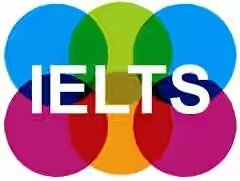 DOWNLOAD IELTS SAMPLES TEST QUESTIONS PDF FILES AND MP3. 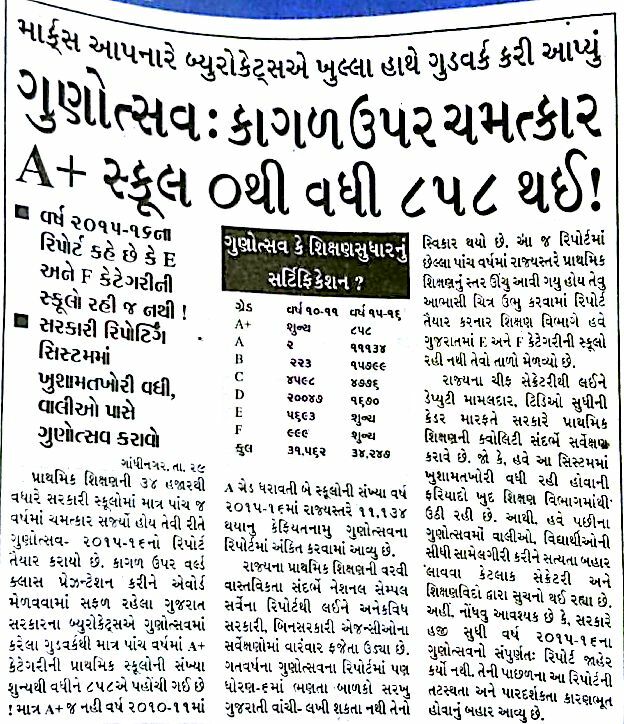 GUNOTSAV 6 :- KAGAL PAR CHAMATKAR A+ SCHOOL 0 THI VADHI 858 THIS. 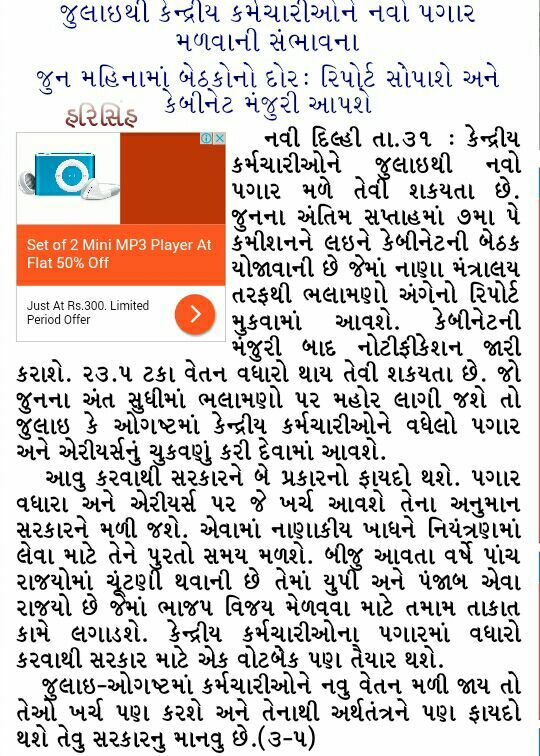 DANG - AAHVA :- CHARGE SOPVA BABAT. 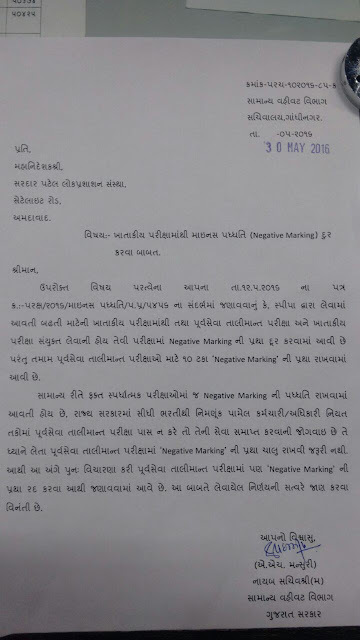 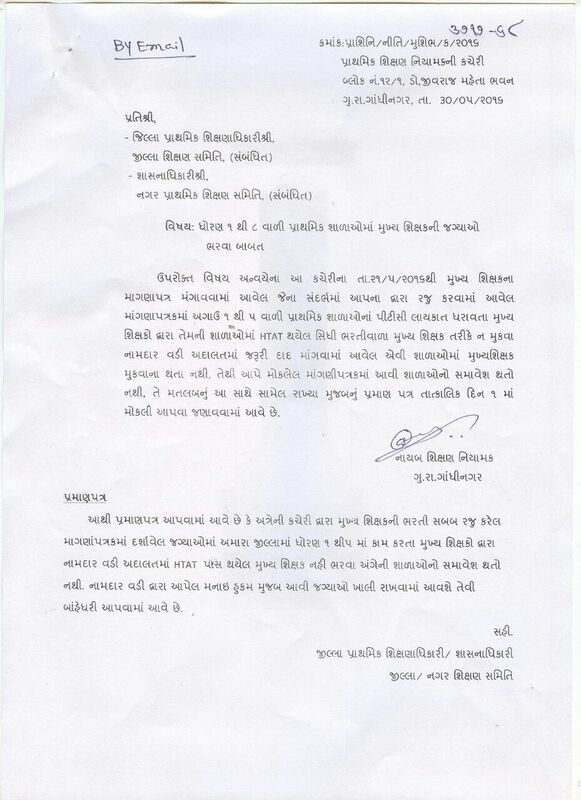 HTAT NE KELAVANO CHARGE ANE SENIOR TEACHERS NE H.M NO CHARGE SOPVA BABAT. 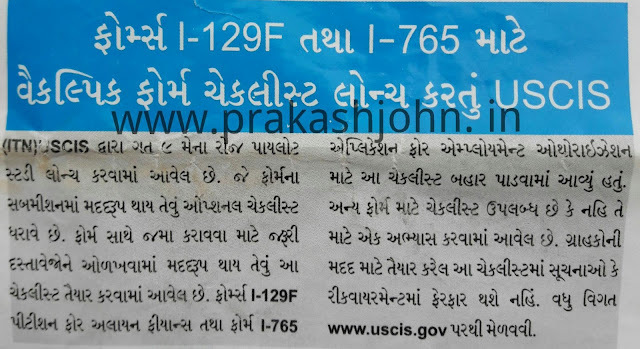 Forms I - 129F And I - 765 MATE VAIKALPIC FORMS CHECK LIST LAUNCH KARTU USCIS. Forms I - 129F And I - 765 MATE VAIKALPIC FORMS CHECK LIST LAUNCH KARTU USCIS. Sorce By. 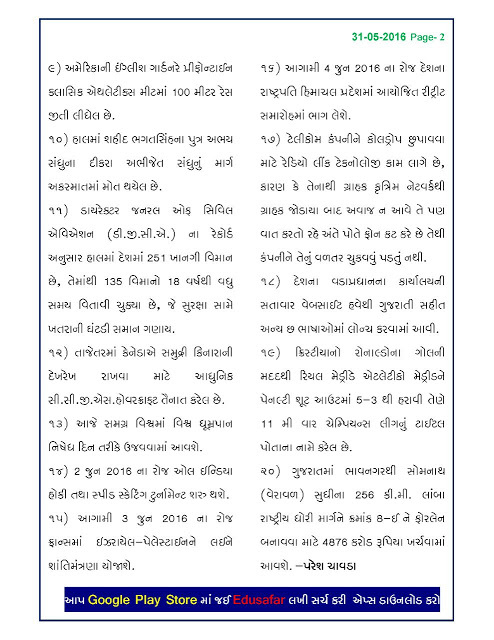 IMMIGRATION TIMES. 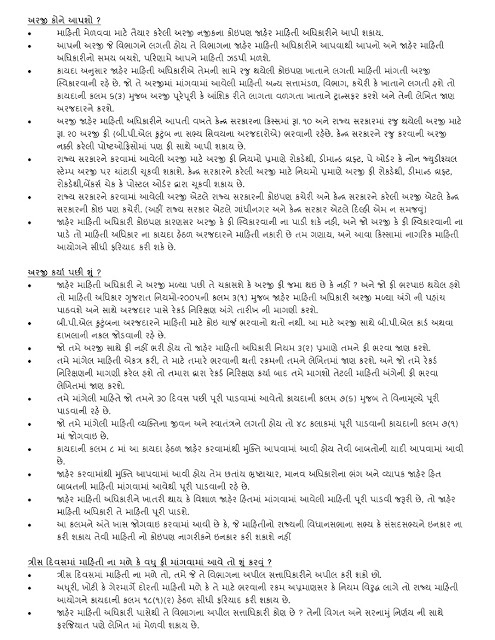 U.S. VISA VAITING TIME ANGE IMPORTANT NOTICE. Sorce By :- IMMIGRATION TIMES. 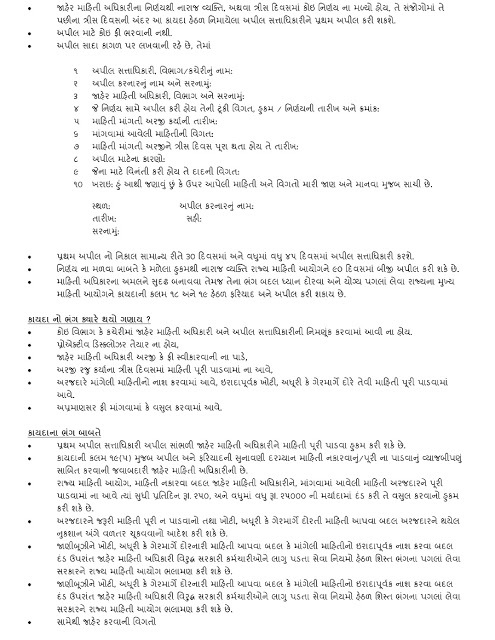 GSEB,PSI,GPSE,UPSC, TET,TAT AND HTAT IMP 45 QUESTIONS -- SUB:- PARYAVARN..
R.T.I. 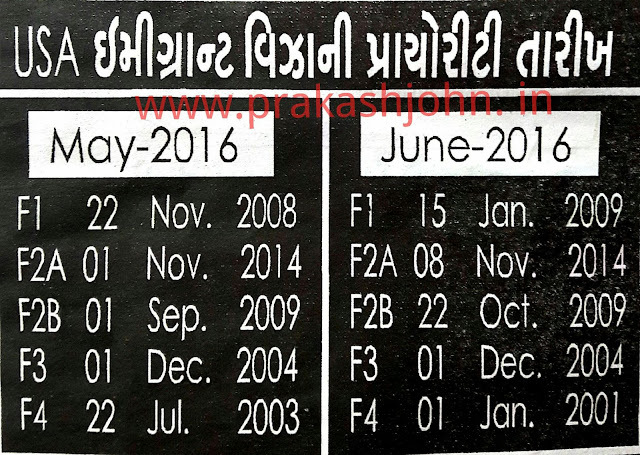 2005 USEFULL DATE :- 22/7/2008 NO PARIPATRA.